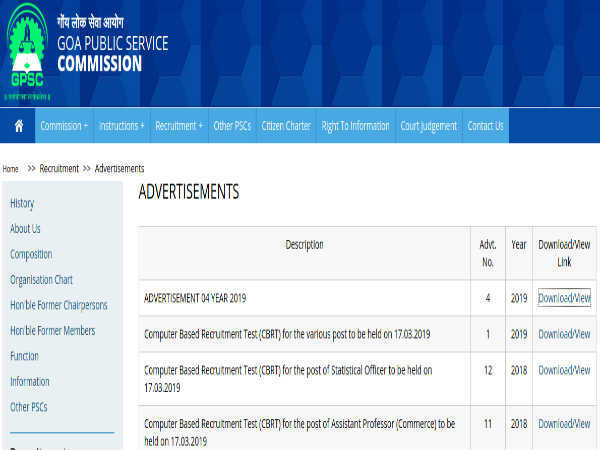 Hindustan Aeronautics Limited (HAL), a navaratna status public sector undertaking under the ministry of defence, has released a recruitment notification for the graduate engineers apprenticeship. 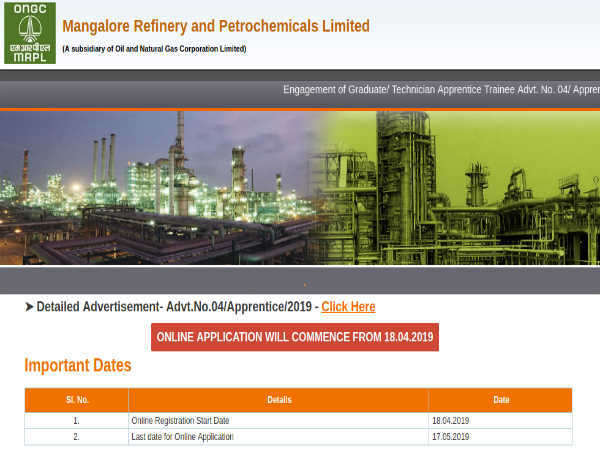 The notification was released for the apprenticeship training intake 2018 at Bangalore. The selection of the candidates will be based on merit. The notification was released for a one year apprenticeship training for graduate engineers under various disciplines. Eligible candidates who meet all the prerequisites set by the organisation can apply on or before October 8, 2018. Visit the http://117.192.11.243/tti in the notification to apply online. Step 10: Take a printout of the application form for future reference. Click here to download the official announcement.